Go on an unforgettable adventure in the world where you will visit exotic places like China, Polynesia, Far West, Mexico, Mediterranean and Sésamo Aventura, the family area set in the world of Sesame Street. 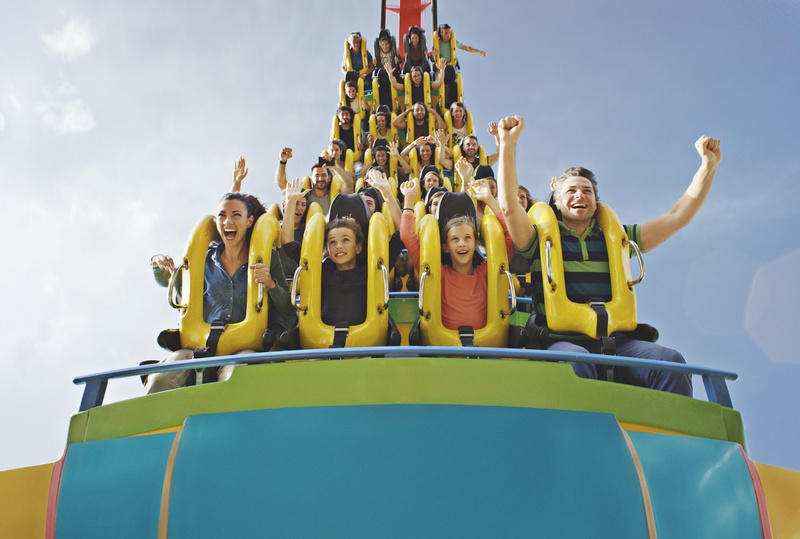 In each area you expect endless attractions, shows, shops and theme restaurants. 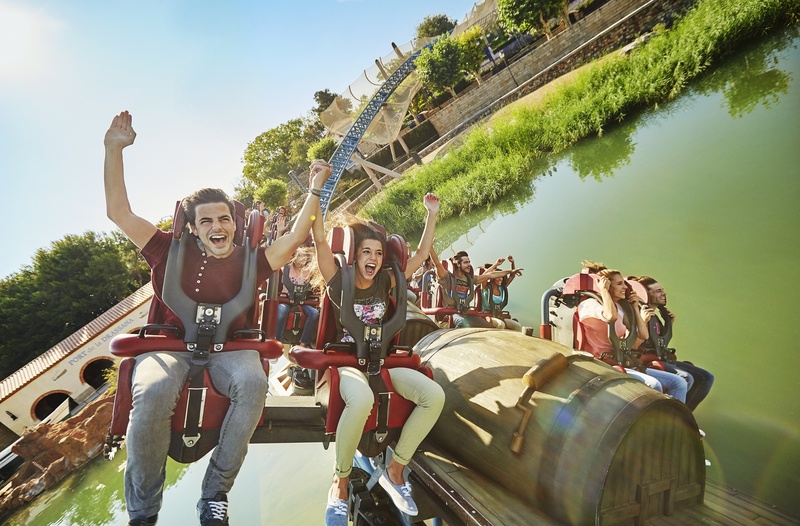 Port Aventura Park offers 40 attractions that will delights adrenaline junkies.